6 Sustainable Gift Ideas 2015! Christmas is a time for us to really enjoy the company of family and friends, to sit down with a hot cup of Tim’s and just catch up with each other. It may be chilly outside, but inside our hearts are filled with the warmth of the season. It’s also a time to decorate the tree, listen to your favourite Christmas tunes, and of course…get some gifts for the ones you love! We’re no different here at Lowen’s, we love spoiling our loved ones, but this season we’re keeping it as local as possible. Instead of rushing around the mall feverishly picking out tidbits before we hear “The mall is now closing…” on the last shopping day before Christmas, we’re choosing instead to support our local small businesses and promote products that may not get the recognition they deserve. 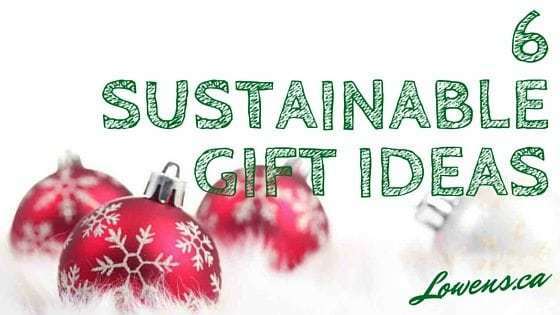 If you know those on your list will appreciate sustainable, eco-friendly, local products, then you’ll love this list of 6 Gift Ideas! 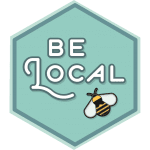 A while ago we posted about the be local lip balm project that we created with our friends ABC Bees and Apiaries. Piqued your interest? 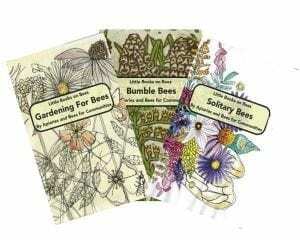 Well learn more – Our friends at ABC Bees have an awesome series of books available for the gardener on your list. The books (which can be bought seperately) teach useful tips and tricks for supporting bees in your yard. And as you know, these little guys mean so much to our well-being! Made with sustain-ably grown bamboo, Alberta Apparel is a new Calgary based clothing shop that offers attractive T-shirts, hoodies, hats, and more. 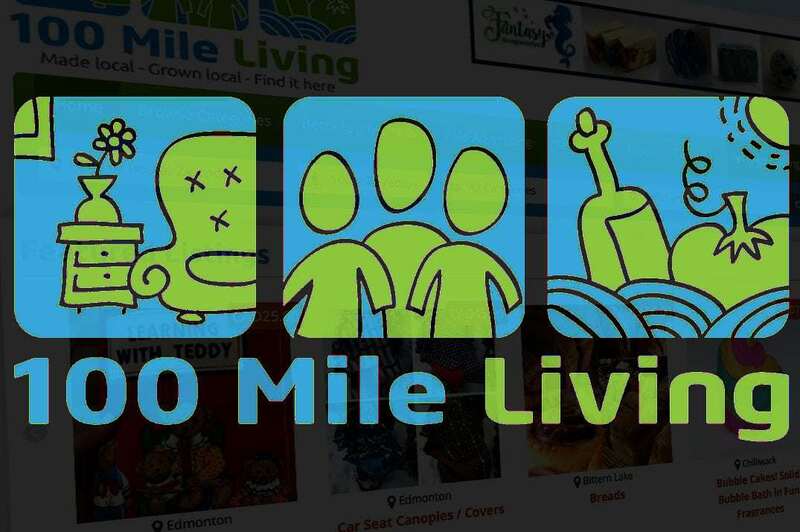 They’re all about keeping their company local, and have a team of committed ambassadors ensuring just that! We’re excited to see where this company will go in the future and we`re glad to say that the owner is a personal friend of ours! The lovely folks, and friends of Lowen’s over at Three Farmers, are definitely worth a look when shopping for the foodie on your list this year. 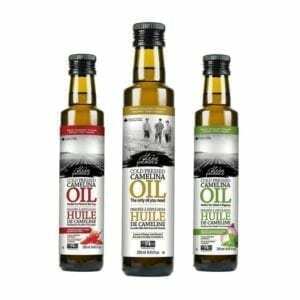 From humble beginnings in Saskatchewan, they offer “natural, sustainable, traceable foods” from flavored specialty oils to amazing varieties of chick peas … all of which we are big fans of! Nestled in the mountains of B.C, this clothing brand has made a name for themselves over the past 14 years by offering stylish, comfortable, and durable clothing for men, women, and the littles in your life! They pride themselves on using only the “best Gaia-loving sustainable fabrics the planet has to offer”! 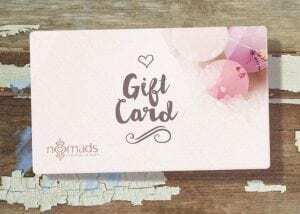 Grab a Nomads Hemp Wear Gift Card! Our pets are just as much a part of the family, so don’t leave them behind this Christmas! 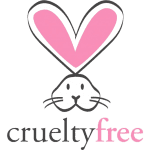 Eco-Pup is a Vancouver based company that offers clothing, toys, and accessories for your best friend. They use only organic, recycled, eco-friendly materials in their products that are designed and made in Canada! You saw this one coming, didn’t you? What you may not have known is our product range is perfect for the whole family! New moms, dads, kids, and everyone in between will appreciate our all-natural products. Our seasonal lipbalms (Heavy on rum Eggnog and Iced Gingerbread) also make great stocking stuffers! Click to get seasonal with Lowen’s!